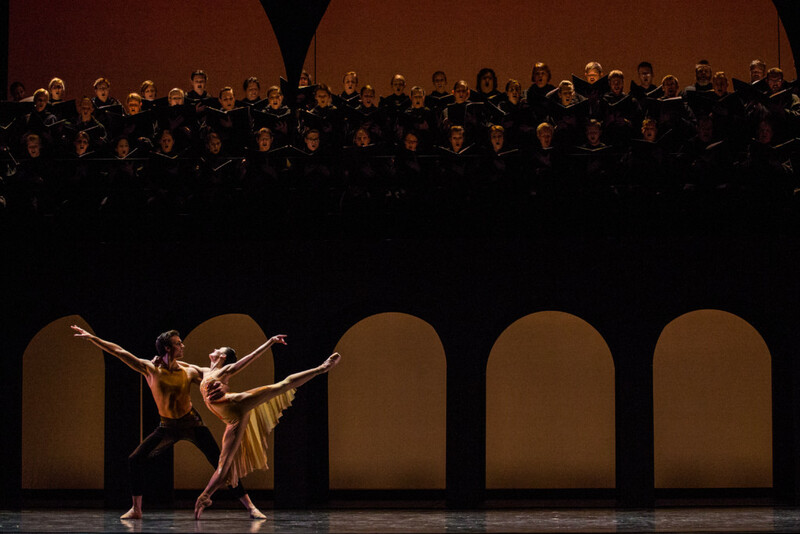 Carmina Burana has long been the most requested non-full-length work of Ballet West. It was first staged by Ballet West’s founder Willam Christensen in 1974. Since then, the collection of 24 poems set to music by Carl Orff has been performed by Ballet West more than 100 times. 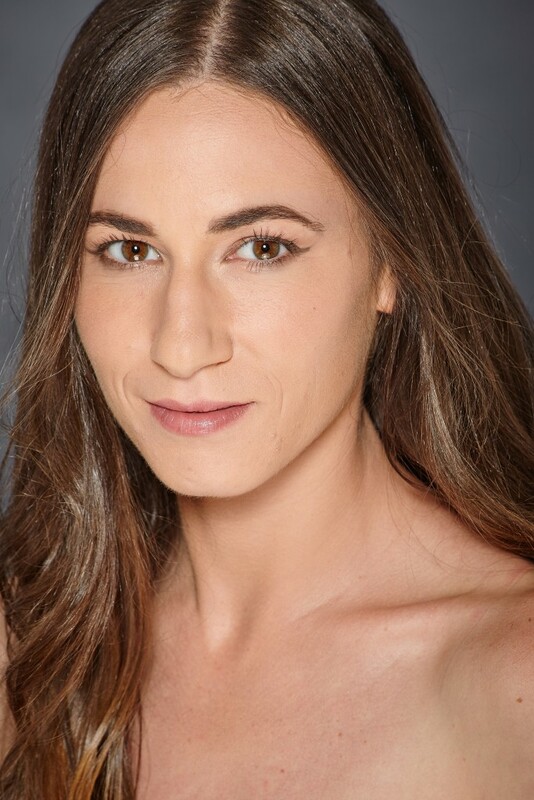 So, on the opening of Artist Director Adam Sklute’s 10th anniversary season with Ballet West, it should come as no surprise that the company has chosen to stage a world premiere of this highly anticipated and tremendously popular piece—newly imagined by choreographer Nicolo Fonte. Fonte’s Carmina Burana opens onto the massive Michael Korsch-designed set featuring 76 choristers from Steve Durtschi’s Cantorum Chamber Choir suspended over a pile of seemingly naked dancers. As the familiar notes of Orff’s “O Fortuna” reverberated from the stage and 50-member Ballet West Orchestra in the pit, the audience audibly gasped in awe. Throughout the hour-long performance, Ballet West’s dancers rose to Fonte’s physically demanding choreography—concluding with the final duet (Ave formosissima) between principals Beckanne Sisk and Chase O’Connell. A short video produced by RadioWest follows the intricate moves and explains the significant departure from the traditional staging audiences have come to be familiar with. 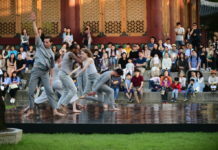 Further intriguing ticketholders, Fonte chose to have solo singers—soprano Melissa Heath, tenor Eric Taylor and rich baritone Christopher Clayton—interact with dancers on-stage for a dynamically rewarding mingling of music and movements during Estuans interius, Olim lacus colueram and most memorably Ego sum abbas. In total, this world premiere crafted around monks leaving the monastery to revel in human and profane ways is a not-to-miss performance countered by the delicate opening of George Balanchine’s Serenade. Serenade was the first original ballet Balanchine created in America and is performed to Tchaikovsky’s Serenade for Strings. The work features four movements—“Sonatina,” “Waltz,” “Russian Dance” and “Elegy”—performed by a multitude of ballerinas in blue tulle skirts costumes in front of a blue background. Balanchine’s Serenade originated from unexpected rehearsal events such as a ballerina falling, a dancer arriving late and someone’s hair coming undone—all choreographed into an evolving drama danced powerfully by Ballet West’s cast of principals including Sisk, Emily Adams and Katherine Lawrence and ensemble. The opening night audience was delighted by small, elegant arm and foot movements which build to more dramatic displays of artistry as the work progresses. Carmina Burana continues through Saturday, November 11 with evening performances at 7:30 p.m. and matinee performances at 2 p.m. Tickets can be purchased at ArtTix.org.